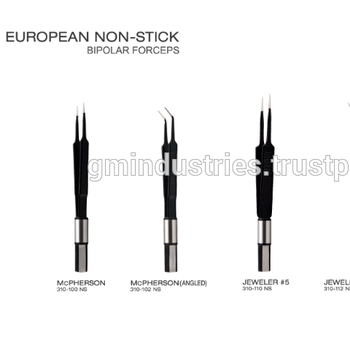 All types of Electrosurgical Instruments are available in high quality. We offer OEM Service, Brand Making. 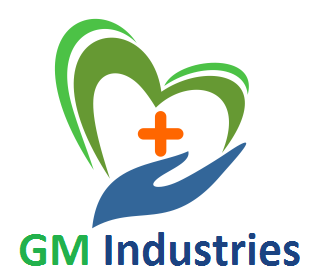 We are FDA & ISO Certified Company, Specialized in making Medical and Dental Instruments.